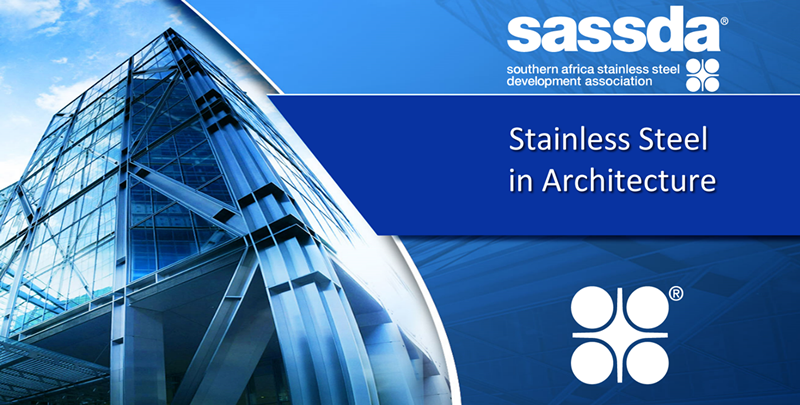 Learn how to evaluate the corrosiveness of a site and select an appropriate stainless steel and finish for the application. Learn how to specify finishes for uniform appearance, optimal matching, flatness, and durability. Understand why using stainless steel helps conserve resources, improve air and water quality, extend building life, and minimize construction waste. Learn about the strength, fire and impact resistance and other design characteristics of stainless steel and how it compares with other structural metals. Increase your understanding of the factors that make chlorinated interior and exterior swimming pools and water features particularly corrosive environments, and why stainless steel grade specification should vary with the application and service environment.